SYKES United Kingdom is proud to be the winner of the Shared Service Center of the Year at the first-ever Global Sourcing Awards. The award was presented at the Global Sourcing Association in Cape Town, South Africa. SYKES UK handles end-to-end, scalable client services, including fulfillment and promotions. It’s been building a reputation based on commitment, innovation and high-quality staff for 20 years. 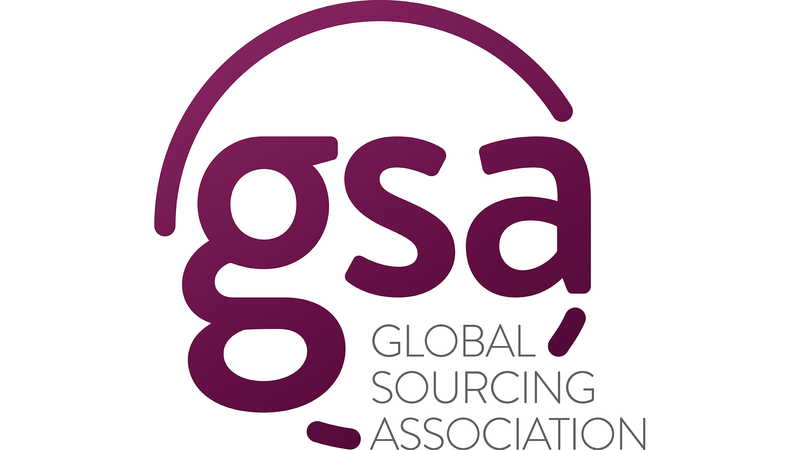 The GSA is a nonprofit membership association that serves to share best practices, trends and connections in the global sourcing industry worldwide.